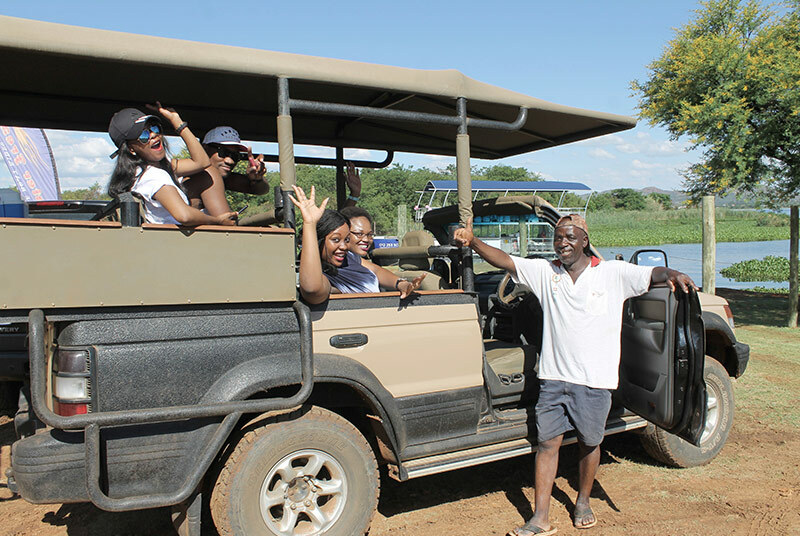 The 10 day event is held at Harties harbour, which is situated in the Komandonek resort on the shores of Hartbeespoort Dam or Harties as it is fondly know now. 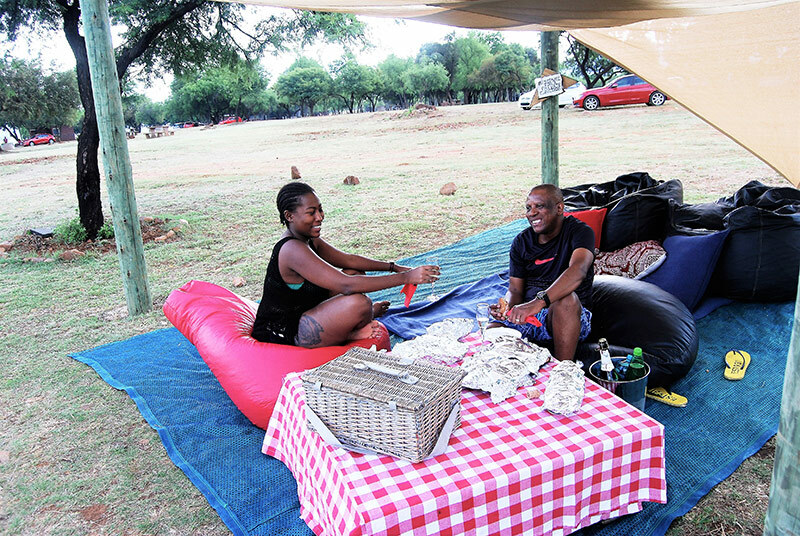 The venue on the shores of the dam is the perfect place to come with friends and family for a picnic or braai with ample clean serviced public toilets, a children’s playground and plenty activities to keep you entertained the whole day. Farm style swimming pools and waterslides to keep you cool under our warm Northwest Sun. You are welcome to bring your own cooler box and food into the picnic area, we will also be providing you with fires to braai your meat in our communal braai area. An array of food stalls will also be there for those who are hungry. Our Distel bar will cater for those run out of drinks or would rather be served ice cold beverages etc. Great special on Savanna products will be offered. Throughout the event DJ’s will have everyone dancing and having a great yearend. Celebrity DJ’s will also be making surprise appearances throughout the event. Entertainment will be supplied for the entire day but will end at 18:30. 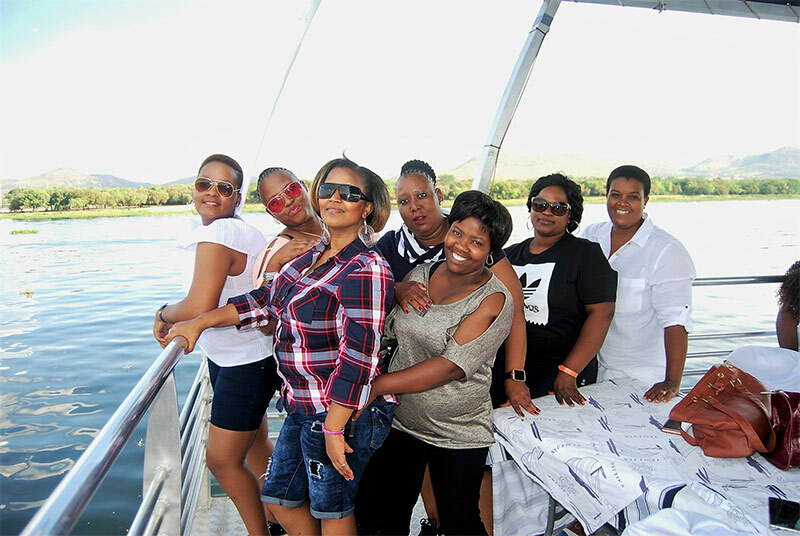 A 30 min boat cruise in included in the entrance fee, which will be on a number of ski boats and barges which are all samsa approved. 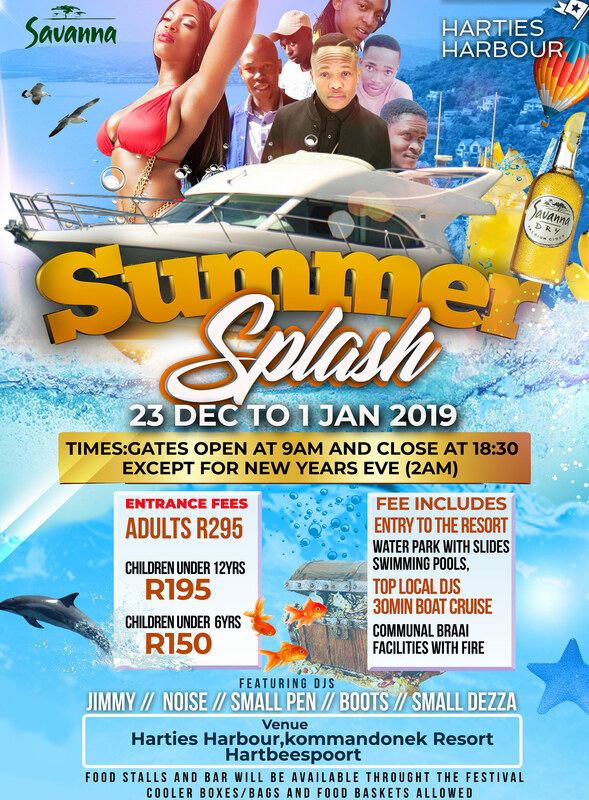 It will be mandatory to wear a life jacket on these cruises and also undergo a short safety briefing and then enjoy the fun!!! You will need to choose your slot when making a booking, these slots can not be changed.